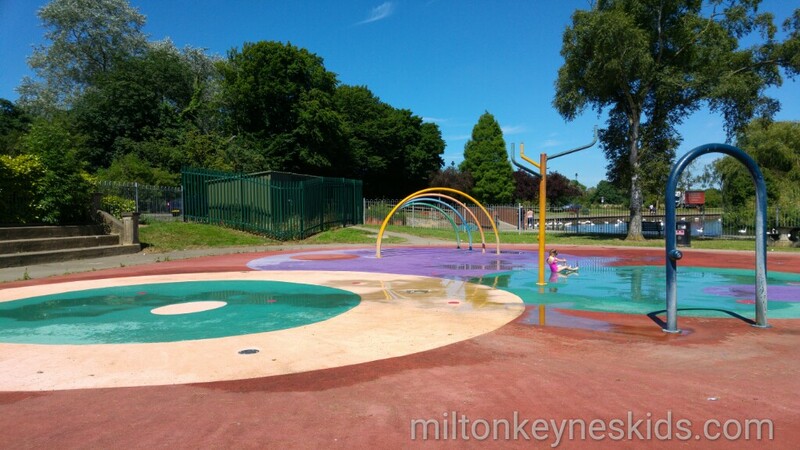 Wellingborough Splash Park is not as big as the Leighton Buzzard Splash Park nor does as it have a large playground. But it is free to visit and free to park. 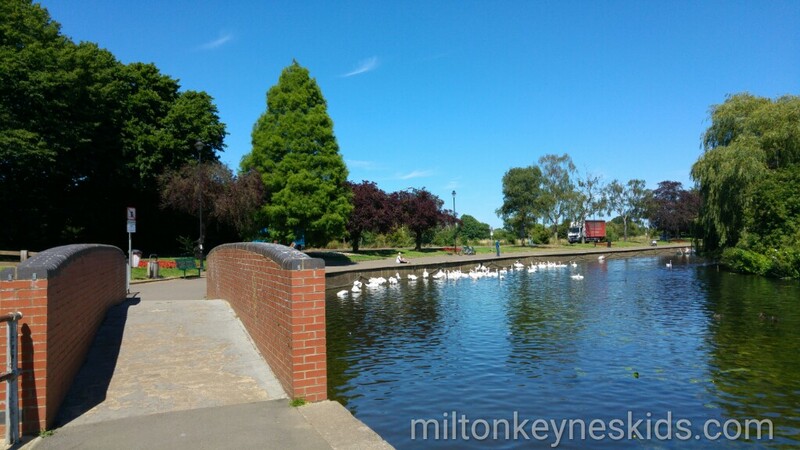 It’s set next to the River Nene at the Embankment and it’s great fun to watch the boats, take a picnic and go for a walk. There are loos, baby change facilities and a couple of food vans there. 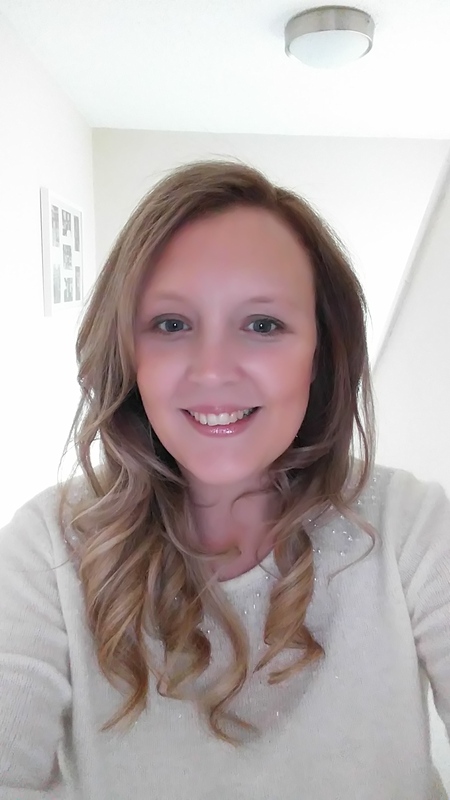 It’s about 35 minutes to drive from MK (use the postcode NN8 1LD) so if you want to make a full day of it whilst you’re out that way then Irchester Country Park is literally a couple of minutes away. Stanwick Lakes and Sywell Country Park aren’t too far either. You can see all of the places on my map of everywhere that we’ve visited. Click this link for opening days and times for the Wellingborough Splash Park in 2018. It is subject to good weather though so bear that in mind before travelling.